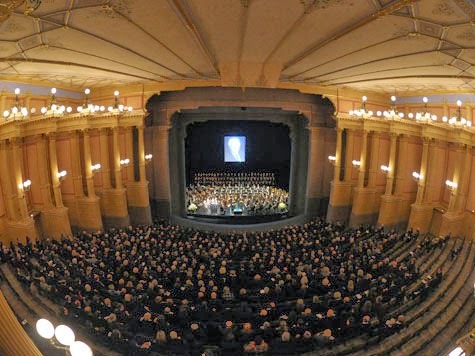 My journey to Bayreuth this summer was filled with so many great performers by a host of very talented singing actors. Thinking about the month of August and the great performances I saw and heard, I started wondering what some of these same singers would be like in roles other than the ones I saw them in. And hence this podcast. You will hear performances by Stephen Gould, Johannes Martin Kränzle, Catherine Foster, and others.